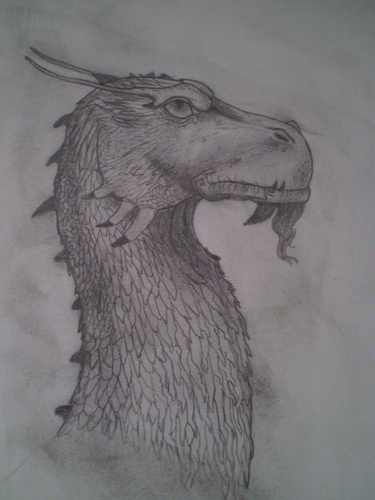 Brisingr. Copy of the front cover of Brisingr. Wallpaper and background images in the eragon club tagged: eragon dragon glaedr brisingr. dude! so cool! looks exactly like it!